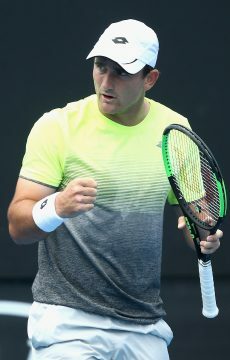 Update: Andrew Harris and JP Smith progressed through to the second round of men's qualifying for the 2014 Australian Open on Wednesday. 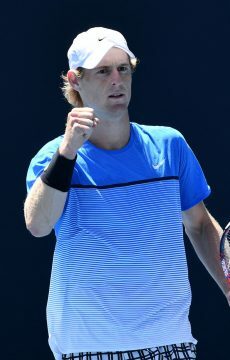 Andrew Harris and JP Smith progressed through to the second round of men’s qualifying for the 2014 Australian Open on Wednesday. 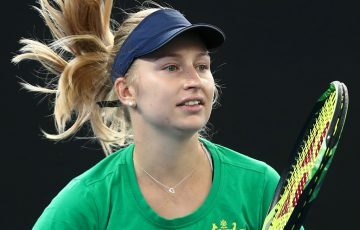 The 19-year-old Harris dominated the first set before having to dig deep in the second to defeat Italian Simone Vagnozzi 6-1 7-5. A buoyant Harris was pleased with his victory. 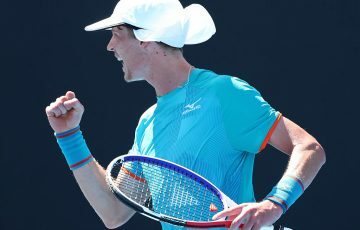 Despite a shaky period where Vagnozzi won three straight games to see the second set score at 4-5 on serve, Harris remained confident that the match was still his for the taking. Harris was boosted by the home crowd support which included a small but vocal group of the Fanatics. Harris now goes on to play China’s Ze Zhang and admits that he is not quite sure what to expect. 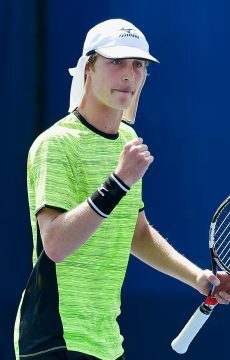 JP Smith was the second Australian to progress through to the next round when he defeated fellow Australian Ben Mitchell 7-5 6-3. Smith will now take on the American No.4 seed Denis Kudla. 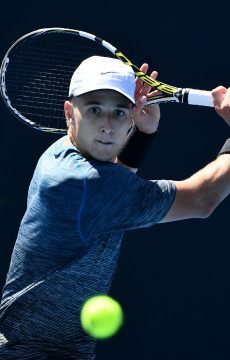 Earlier, a fighting effort from 19-year-old Luke Saville provided some great tennis in a tough first round of qualifying matches at the 2014 Australian Open. Saville went down in an absolute heart breaker to Paul Capdeville of Chile 6-7 (9-7) 6-0 11-9. 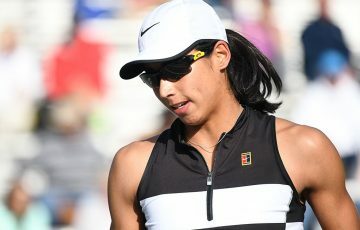 Saville saved three set-points in the first set to go on and take the set out in a thrilling tiebreak, but it was only a sign of things to come. 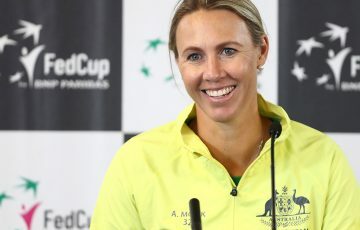 The match then appeared as it would develop into one-way traffic with Capdeville winning eight straight games before Saville staged a fighting comeback. The final set took a staggering 20 games to decide a winner with Saville the unlucky loser. Alex Bolt suffered a similar fate late in the day going down in almost identical fashion to his compatriot Saville. After losing the first set to Frenchman Axel Michon, Bolt fought back to square the ledger at a set all. An epic third set again saw an Australian come out on the wrong side of the scoreboard with Bolt defeated by Michon 6-4 3-6 11-9. 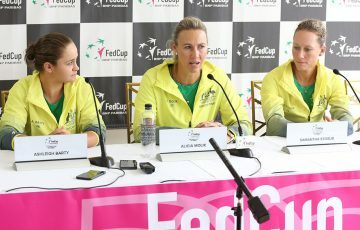 It was a difficult day for Aussie other hopefuls looking to gain a berth in the main draw of first Grand Slam tournament of the year. 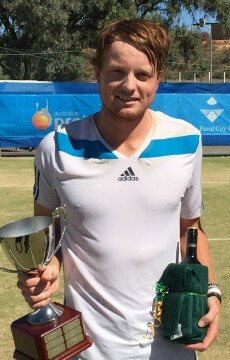 Matt Reid lost his match against Niels Desein from Belgium in two tight sets. 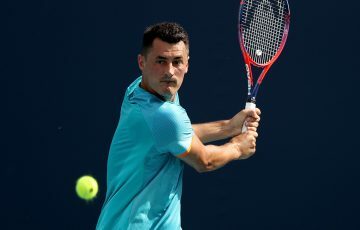 After taking the first set to a tiebreak, Reid also had the advantage of a break in the second set before eventually succumbing to the No.198 ranked player in the world 7-6 (2) 6-2. 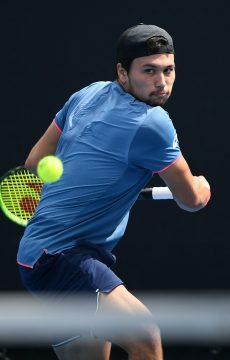 Despite a spirited comeback in the second set of his match, Akira Santillan found his Belgian opponent Germain Gigounon a little too hot on the day, going down 6-0 7-5. Greg Jones pushed No.22 seed Michael Berrer to three sets but was eventually overrun by the German 7-5 5-7 6-2. 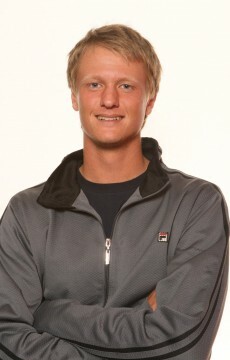 Sixteen-year-old Marc Polmans was unable to match it with experienced tour veteran Paul-Henri Mathieu, losing 6-2 6-1. Matthew Barton found it tough going against Turk Marsel Ilhan. 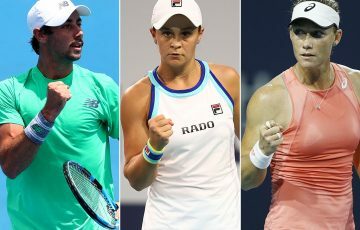 Ilhan dominated the match from the outset and powered to victory 6-1 6-1 while Bradley Mousley also went down in straight sets to Vincent Millot of France 6-2 6-4. Blake Mott put on a stunning second set display to level the scores after coming from a set down. 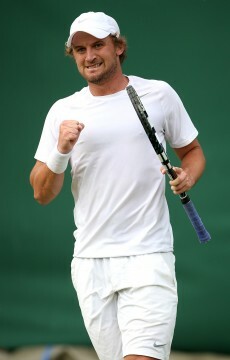 But his opponent, Spaniard Enrique Lopez-Perez found too much in the deciding set to take the match 6-3 2-6 6-2. Andrew Whittington was another who struck a tough opponent in No.23 seed Thiemmo de Bakker and was defeated in straight sets 7-5 6-4.